NUFC's coverage in the media | NUFC Blog. Archive for category: NUFC’s coverage in the media. 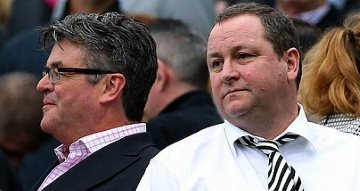 NUFC: Still no decision on a head coach. I couldn’t help feeling there was something odd about the story of Patrick Vieira coming to Newcastle, as there is about most unsubstantiated football stories.